Back in November last year, Google added some new abilities to the Assistant, including direct control of household appliances and scene support. 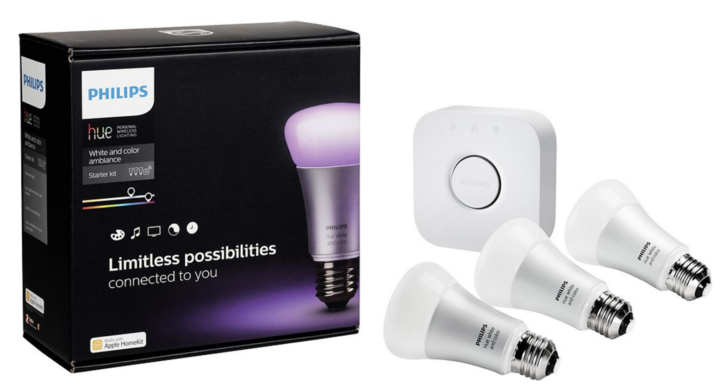 With the latter, you can activate or change scenes linked to things like LIFX lighting systems or a SmartThings hub using the Google Assistant. Philips Hue lighting also has scenes, but until now you've only been able to use them in the Hue app. 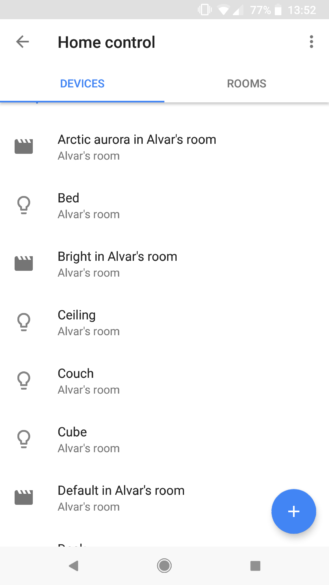 Some are now seeing the functionality in the Google Home app, too. This was possible before, but only with a workaround. You could use Yonomi or SmartThings to import Hue scenes and trigger them with the Google Assistant, but what we're seeing now is a native solution. 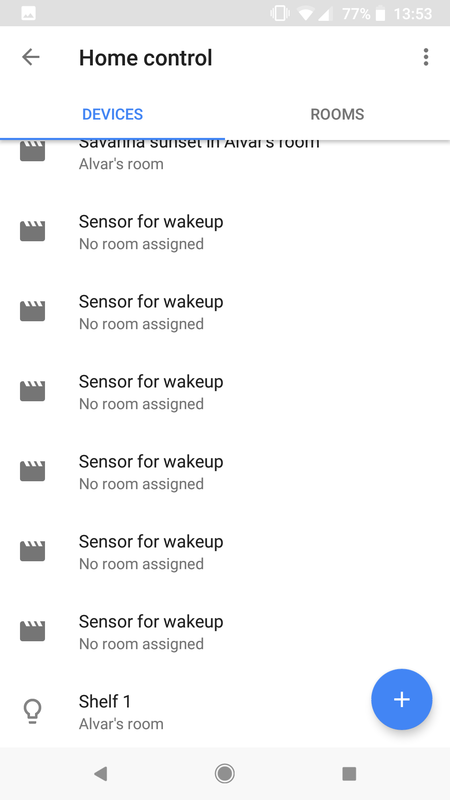 It doesn't appear to be ready quite yet, though, as our tipster has noticed a bunch of devices labeled 'Sensor for wakeup.' Looks like a bug that needs to be ironed out. To get Philips Hue scenes to show up in the Home Control section of the Google Home app, you may have to relink your Hue account or re-sync your lights. If you're lucky it may just magically appear without having to do any of that. If it's working for you, let us know in the comments whether or not the sensor bugs are also affecting you.